Photo: Before and after photo. 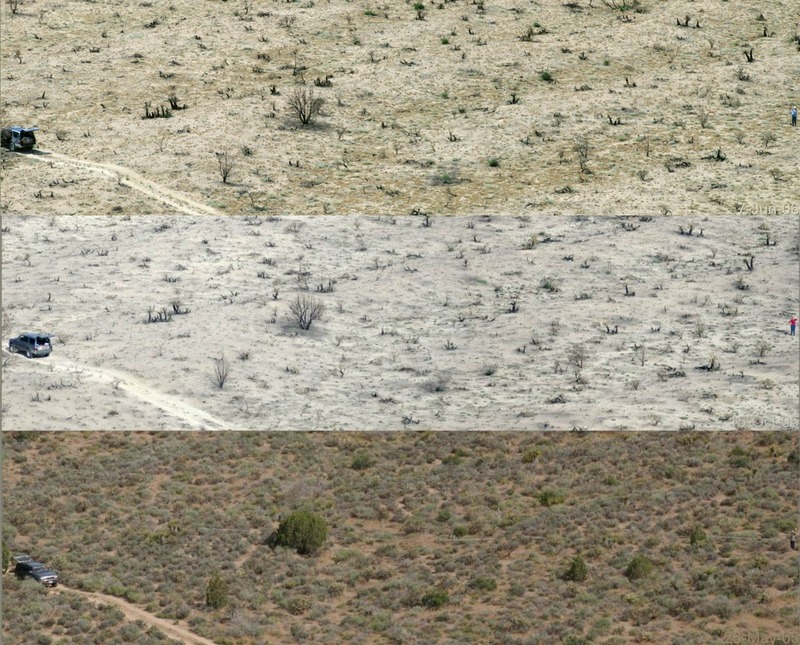 Eastern Mojave Vegetation Before and after photo. Other photos about Salvia dorrii or Hackberry Complex Fire.